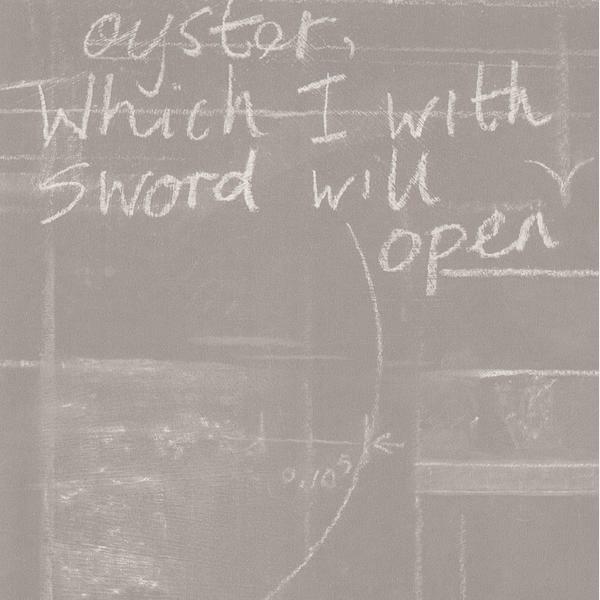 A chalkboard wallpaper design in light grey featuring equations and Shakespearean quotations. 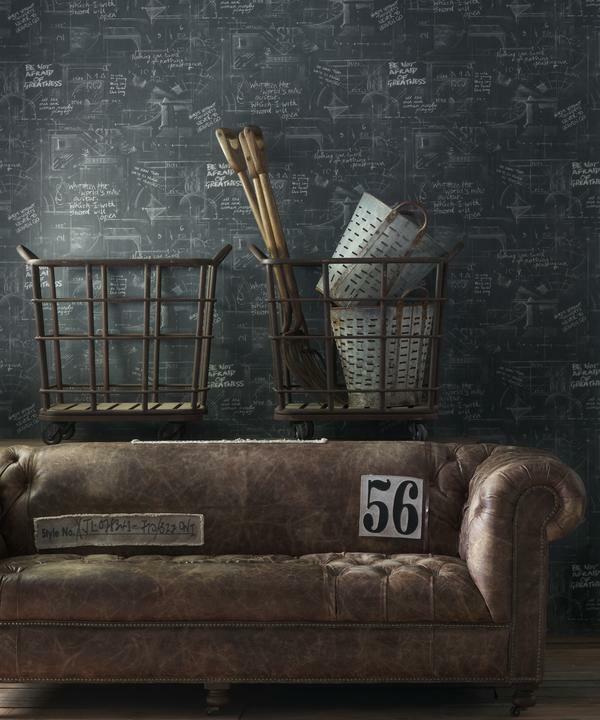 Oxford is scribbled and realistic, giving an edge to a wall and breathing personality to an interior. 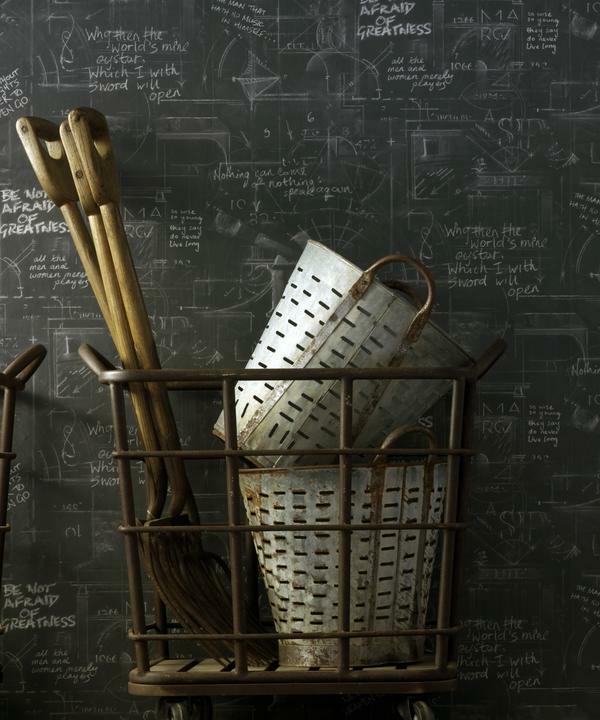 This fun paper shows the thoughts of an inquisitive mind, exemplifying the theme of the Engineer Collection. Every time you look you'll see something different amidst the chalkboard sketches and shading.